Here’s the thing. I’m about to well and truly lift open the lid of Pandora’s box, and give you one of the sartorial world’s most closely guarded hacks – a hack so powerful, and so befuddling, that it’s almost been lost to time. Are you ready? Well, here goes nothing. 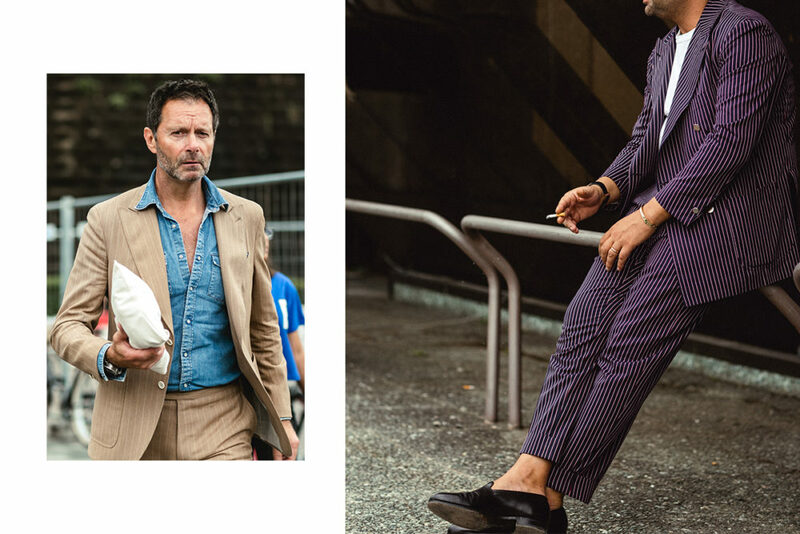 If you want to dress like a Neapolitan – be more British. I know, it’s a mindf*ck, isn’t it? Take a minute to think this through. 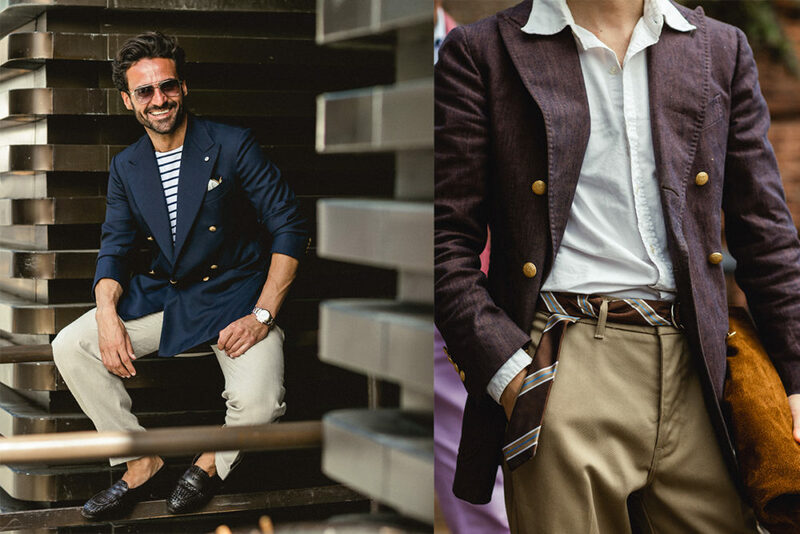 Contrary to what an Italian tailor or style aficionado might tell you today, Neapolitan style has its roots firmly in dressing the English aristocracy. Yes, the clothes are constructed differently, but Neapolitan taste in its purest form is inspired by a close relationship with traditional British style. In fact, if you trace the story of Neapolitan tailoring back to its origins; to the 14th century trade body, Confraternita dell’arte dei Giubbonai e Cositori (the brotherhood of jacket makers and tailors), Naples was among the first cities in the world to export tailored clothing. Right from the get-go, the city’s clothiers were dressing monarchs, aristos and erstwhile members of the social elite throughout Europe. So, if you really want to dress like a Neapolitan, forget flash colours and loud linings. Instead, wear clothes with Neapolitan construction and flair, informed by English taste. A great example of this duality today is De Petrillo. The house is a Neapolitan tailor in every sense of the word, hand-making its clothes in local workshops, but De Petrillo cuts its jackets in a variety of doughty English tweeds, earthy checked jacketings and crisp, weighty worsteds –lending a subtle British sensibility to its house style. 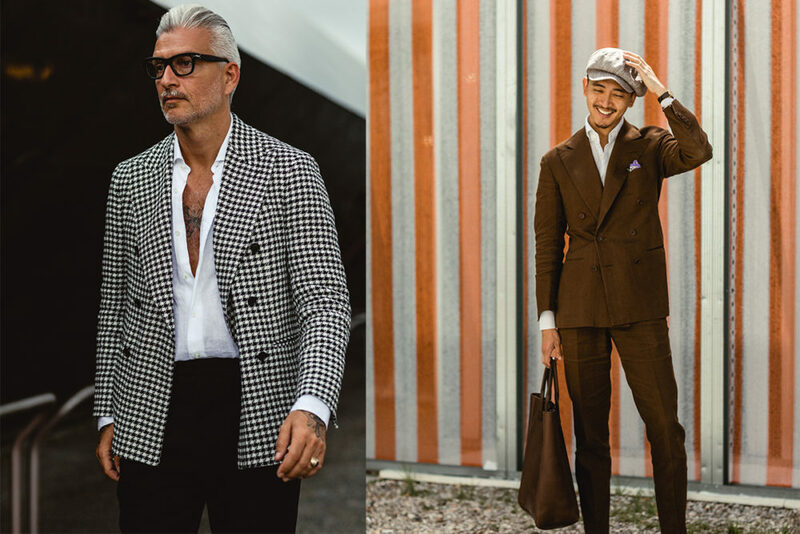 Dalcuore is a similar story; the brand’s double-breasted jackets have a generosity to their silhouette that feels both empowering and easy to wear at the same time – much like certain Savile Row tailors’ might. This makes sense, because the famous Neapolitan ‘doppiopetto transformable’ (transformable double-breasted jacket) is a close relation of the jackets that English tailors were cutting in the 19th and early 20th centuries. In the 1920s, Frederick Scholte’s famous British drape-cut jackets were generous but softly tailored, with lapels that relaxed over time to roll to the bottom buttons on a double-breasted coat – it’s a style still championed by Anderson & Sheppard. 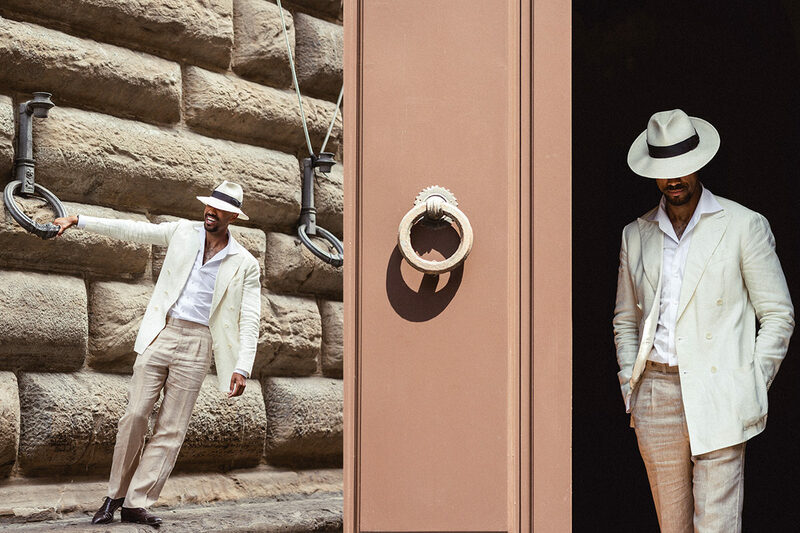 Today, Rubinacci is perhaps the premier example of Neapolitan tailoring tradition’s close alignment with British style. The house’s forefather, Gennaro Rubinacci, was a devotee of heavy English cloths (in his day, they made-up better than Italian lightweights) and even dubbed his Neapolitan tailoring shop ‘London House’ in deference to both his clientele and his own tastes. In the 1930s, it was by examining Scholte’s work in London, and stripping its structure out, that Rubinacci created the genesis of the ‘Neapolitan look’ as we’d recognise it today. In partnership with his head cutter, Signor Attolini, he created a form-fitting, yet generous jacket without the thick shoulder pads and canvassing of Savile Row – the result was a softer but richly-shaped garment altogether more suited to Naples’ heady climate. Rubinacci’s Gurkha trousers are a similar story. As the name indicates, they’re inspired by old military trousers designed for British and colonial troops to wear in warm weather. The Gurkha pant’s twin-buckled front is designed to keep the trouser’s high waistband sitting snugly atop the wearer’s hips when fastened, without recourse to braces or a stiff, structured waistband. I’d go as far as to say that Gurkha pants seen through this lens are even more English than English trousers; particularly when Rubinacci cuts them in hefty brushed cottons, bulletproof corduroy and chalky Irish linens, as they do frequently for The Rake. If all else fails, in your quest to explore Neapolitan style today, recourse to Gianni Agnelli, the individual who most inspired The Rake’s Founder to put pen to paper all those years ago. He was a fanatical apostle of British menswear, after all. His day-to-day uniform was a double-breasted suit in West-of-England woollen flannel (made by Domenico Caraceni in Milan, admittedly – but the point still stands), a white silk Turnbull & Asser shirt and a lined navy silk repp tie. He couldn’t look more British if he tried. Now, let’s bring this together. 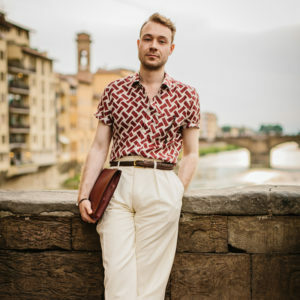 My ultimate hack for dressing like a Neapolitan is to explore the conservative style of those Englishmen who have popularised the traditional British look over the years – primarily the Royals – with Prince Charles an obvious place to start. His approach to clothes is as British as can be; think regimental stripe ties, plain poplin or Bengal stripe shirts in powder blue and baby pink, navy serge blazers with gold buttons, Prince-of-Wales worsted double-breasted suits, robust tweed jackets and pleated cotton drill chinos. Now, transpose those cloths, cuts and combinations to a thoroughbred Neapolitan tailor’s breezy, lightly constructed clothing, and you’re onto a sure-fire winner. And of course, The Rake’s clued-up buying team is here to streamline the shopping process for you. 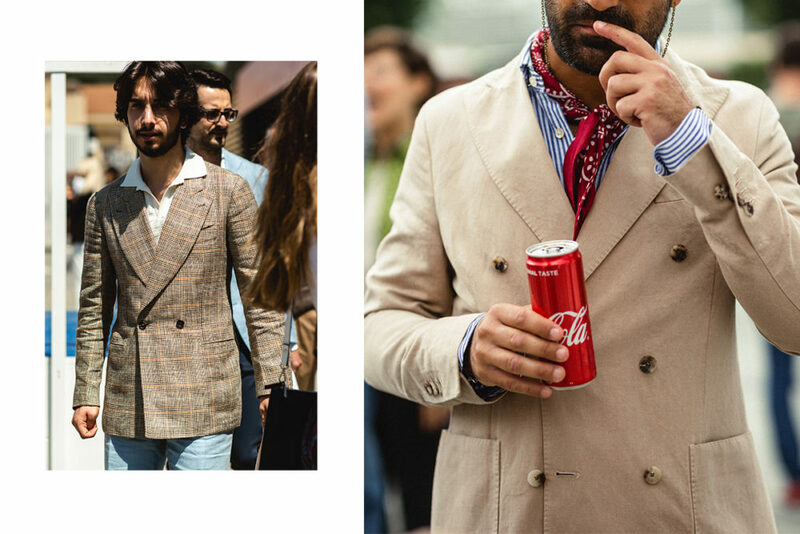 Take a look at these accompanying combinations for some authentic Neapolitan style inspiration – curated with quintessentially British taste in mind. Aleks is Deputy Editor at The Jackal and former staffer at The Rake. He’s long harboured a passion for fine menswear, well-timed dramatic pauses and stiff drinks.